Twitter cards are a very important way of promoting any organization and can be effectively used to boost brand awareness and get more traffic. The use of Twitter cards can also be directly linked to increase in sales and conversion because of how they can effectively increase one’s brand value. 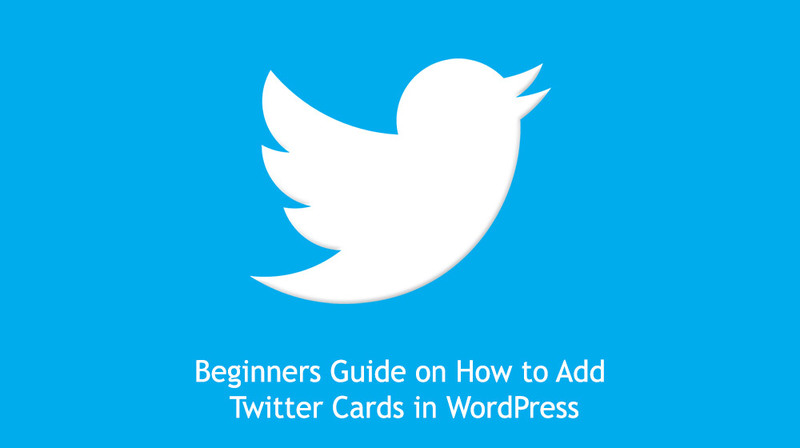 What exactly are Twitter cards and how to add Twitter cards to WordPress? Twitter cards are a feature of Twitter which allow a user to add photos, videos, and other multimedia to their tweets. This adds to the content of the tweet and many people feel it can be used as a very useful internet marketing tool. There are six different types of Twitter cards and each type works in a slightly different way when you go into the specifics. For instance, a photo card will display a large photo while a player card will stream video or audio directly on the Twitter timeline. It is possible that you might want to your posts on WordPress to appear as Twitter cards when someone tweets them. This will add the original authorship to the content in a very interesting way and people can get an incentive to follow you for your posts. Many a times, people tweet a post from a WordPress site but don’t give the authors their due credit. However, through integration with Twitter cards, you will always get the due credit which means you can also earn more followers and be able to target more people. You can add Twitter cards using two methods as described below. 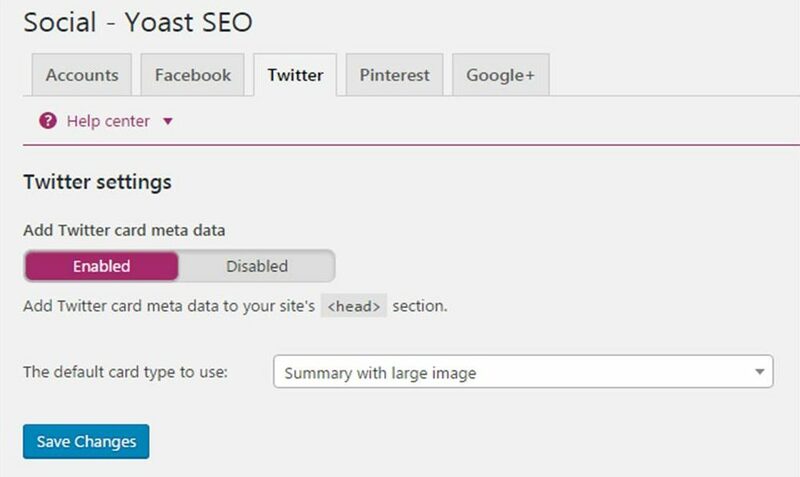 WordPress SEO by Yoast is a very useful plugin and a complete SEO solution. It also has built-in integration for Twitter cards. Sounds complete, doesn’t it? Install and activate the plugin for your WordPress site and you will have access to a whole range of SEO settings. Go to the Settings page of the plugin and then go to the Social page. Enter your Twitter username and click on Save Changes. After that, visit the Twitter tab and proceed with checking the box which says Add Twitter card meta data. If you know how to work with PHP and want to hard code Twitter cards into your website, you can do so. Open header.php of your current theme and write the code for it. 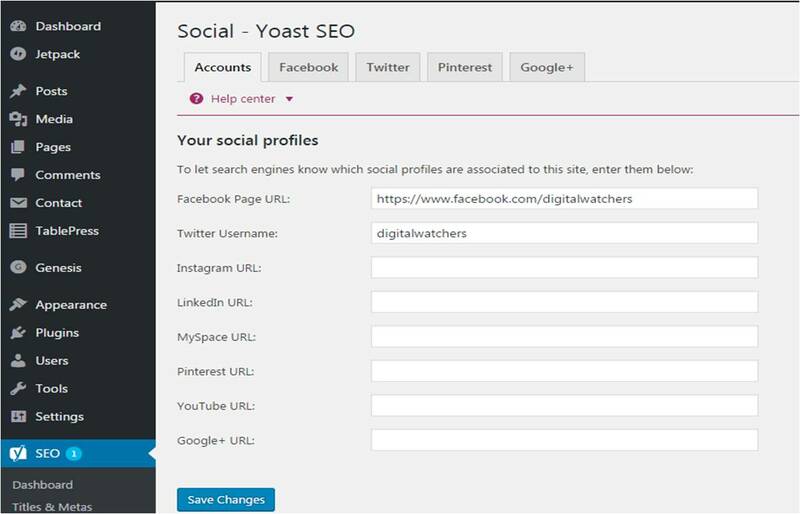 If you are not comfortable with this method and don’t know how to work with PHP, you can use Yoast SEO plugin as it is very easy to use and also a complete SEO solution. Digital Watchers covers everything digital from SEO and SEM tips and tricks, Affiliate Marketing, tools, analytics and all other things digital. 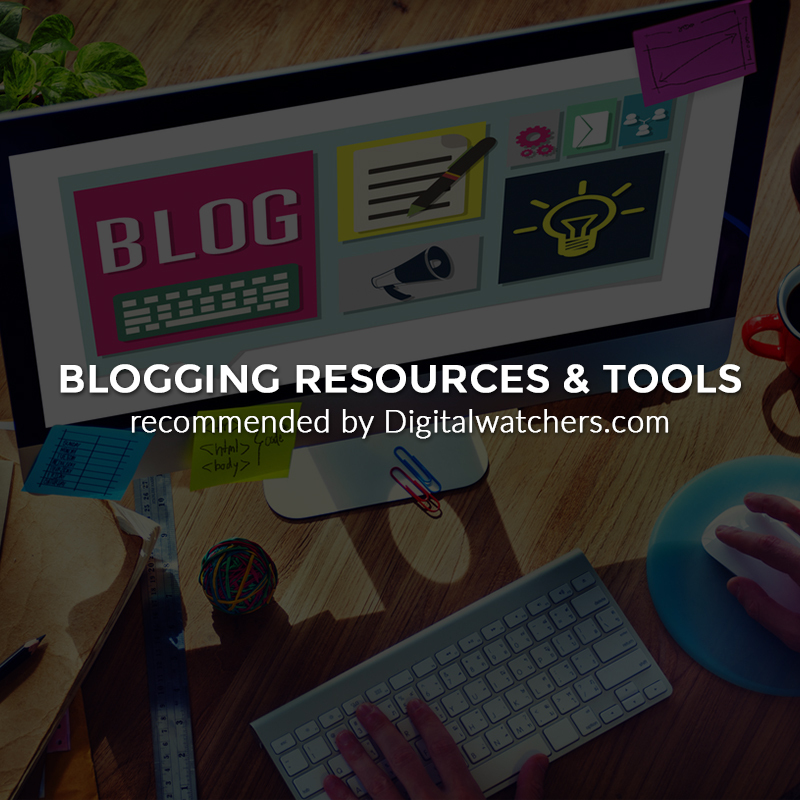 Digitalwatchers is the go to blog for digital marketers and budding online entrepreneurs; each post is designed to help you maximize growth in the digital sphere. 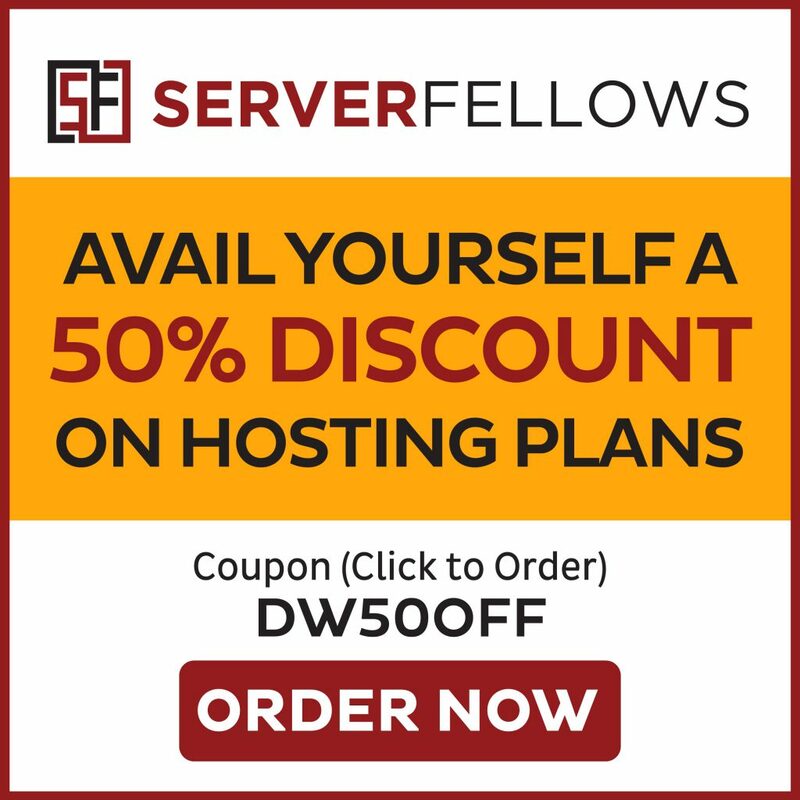 From providing insight into the nuances of SEO writing to creating the strategy for a worthy affiliate marketing plan, Digitalwatchers.com will help you through it all. Get free access to downloads as well as daily articles on tips, tricks and resources.